Is this mug a gift? 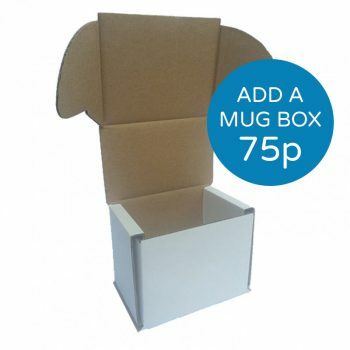 Add a mug box to make it easier to wrap! 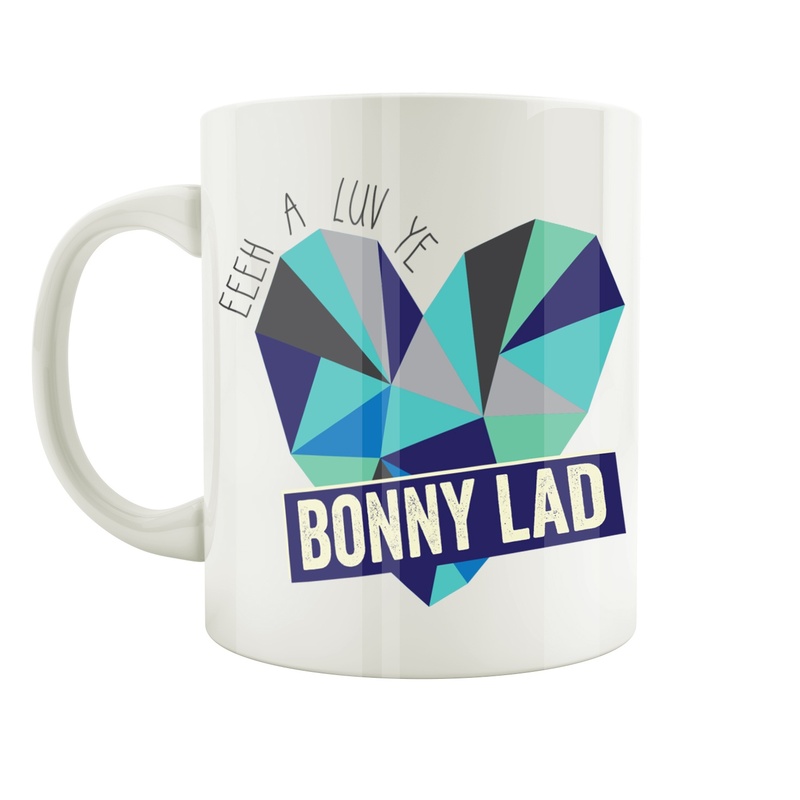 Give your bonny lad a cuppa in a mug that tells him how you feel! 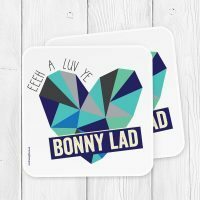 Perfect for Valentines or for any bonny lad you love! 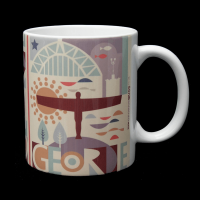 Made in the UK using a white high quality ceramic mug with design applied under the glaze. 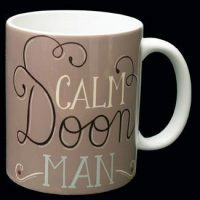 Dishwasher safe however fading may occur over time. 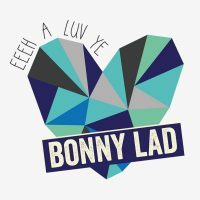 Hand washing is recommended. 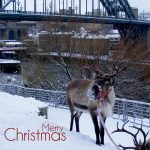 Exclusive to North East Gifts.